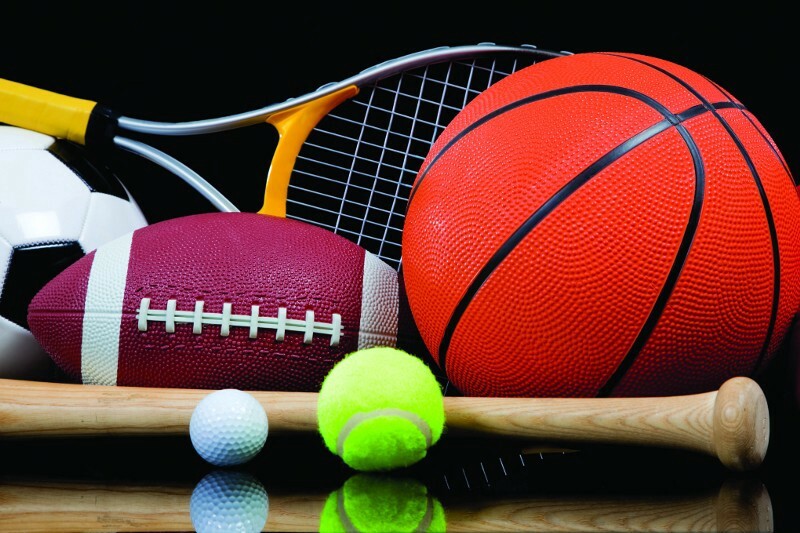 On the track, the Cougars’ girls team lost to the Indians and Cherry Hill West softball was shut out against Camden Catholic. Cherry Hill East’s boys tennis team improved its record to 2–0 on Wednesday with a 4–1 win over Olympic Conference-rival Lenape High School. The Cougars won all of the matches except at first singles. Elan Boyarsky helped boost Cherry Hill East at third singles with a third set tiebreak win over Lenape’s Sreejith Nair. At second doubles, Arnav Gupta and Max Sobel won a tight match, 7–5 7–6. The Cougars’ next scheduled match is on Thursday afternoon at home against Washington Twp. High School. Cherry Hill East girls’ track and field was unable to win its first meet of 2017, as the Cougars lost, 86–45. Cherry Hill East came out victorious in the 1,600-meter relay. Sarah Pierce won first place in the 3,200-meter run with a time of 11:58. Star Beasley took first place in the high jump for the Cougars. The Cougars will be in West Deptford this Saturday for the West Deptford Relays. Cherry Hill West was unable to get a run on the board on Wednesday, as the Lions lost a tight, 2–0 game against Camden Catholic High School at home. The Fighting Irish’s two first inning runs was the only scoring for either side in the game. Rachel Kubrak pitched well for the Lions, allowing just five hits and one walk. Cherry Hill West got just three hits in the game. The Lions will visit Cherokee High School in their next game on Friday.